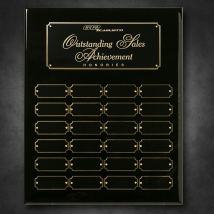 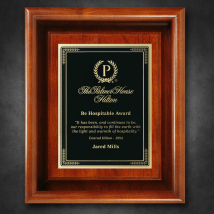 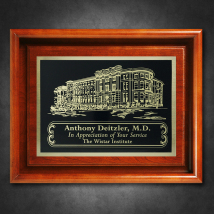 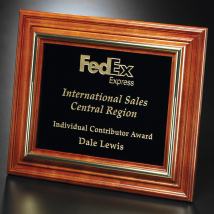 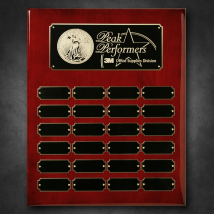 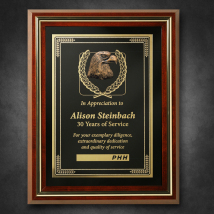 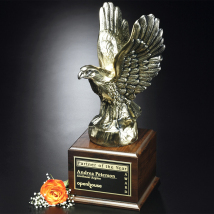 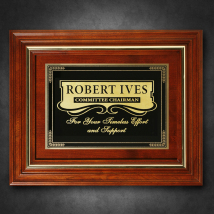 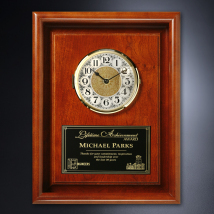 These engraved wooden plaques and awards are timeless and have universal appeal. 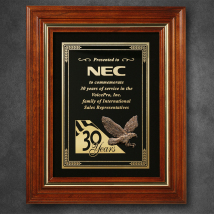 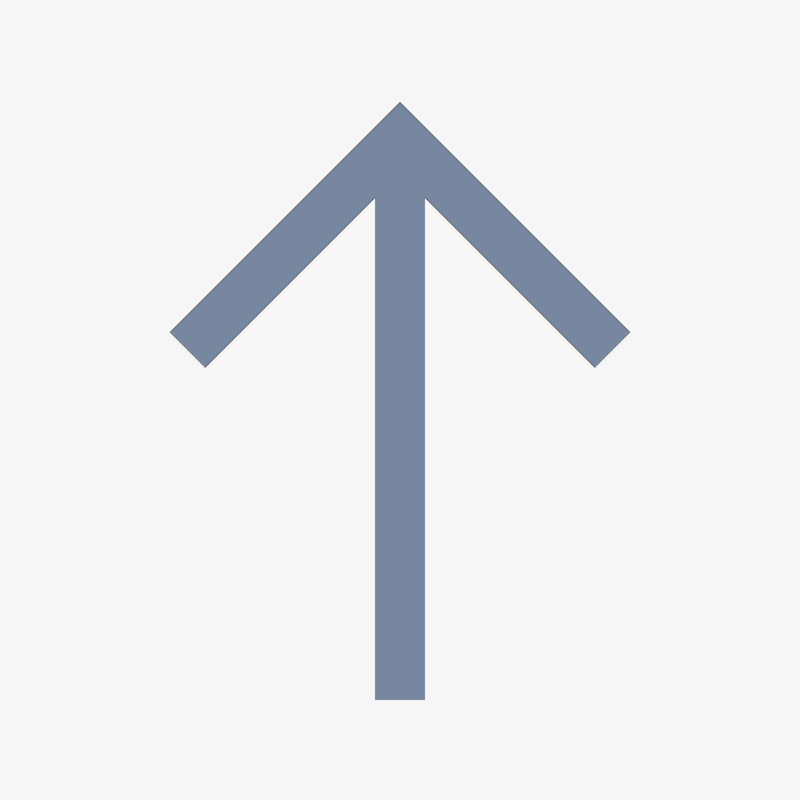 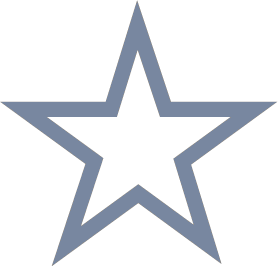 Choose from a variety of shapes and sizes. 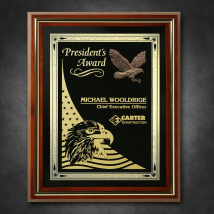 Americana Shadow Box without Glass 10" x 12"
Americana Plaque with Black Glass 15-3/4" x 12-3/4"
Americana Shadow Box without Glass 9" x 11"
Americana Shadow Box with Glass 10-1/2" x 13-1/2"
Americana Plaque with Velour 15-3/4" x 12-3/4"
Americana Plaque with Black Glass 13-1/2" x 11-1/2"